If you’re looking for cosmetic Dentistry in Vancouver, then look no further, W dental is your cosmetic dentistry solution. Whether you want a brighter smile, or straighter-looking teeth W dental is your Vancouver cosmetic Dentist. First impressions last; one of the first things you notice about a person is their teeth, and we believe that your smile has a lot to do with one’s self confidence. 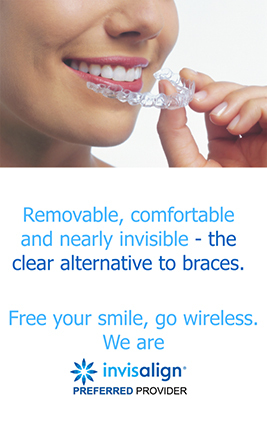 Book an appointment today, at W dental, to have one of our dentists design your perfect smile.